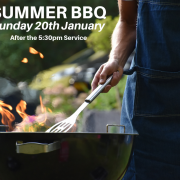 Who doesn’t love an Aussie BBQ?! 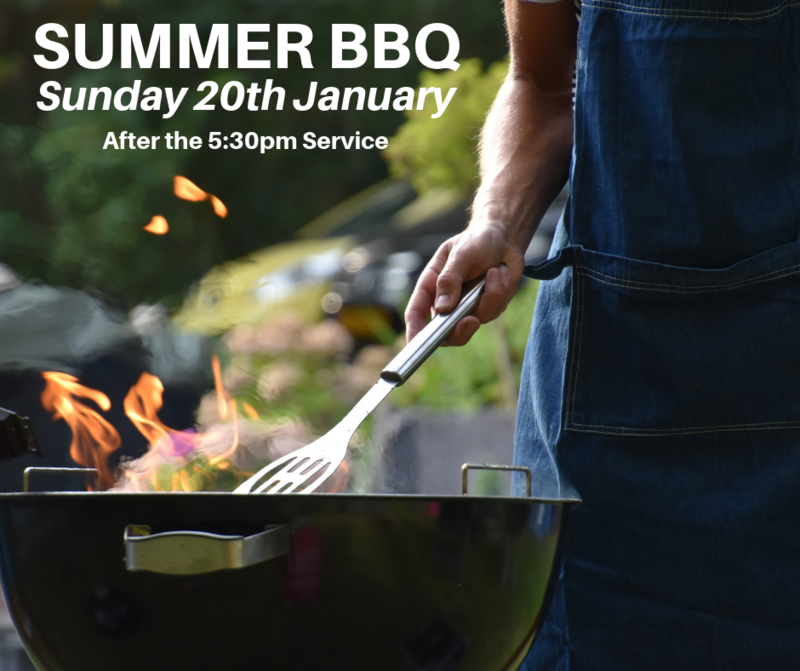 Join us after our 5:30pm service on Sunday 20th January for a Summer BBQ! There will be good food, and great people. We’d love to meet you and your friends!